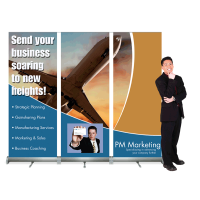 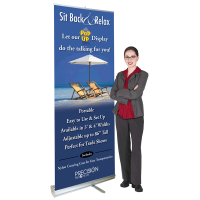 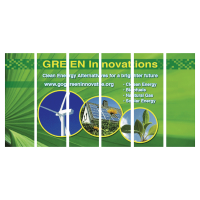 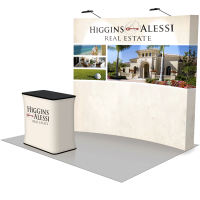 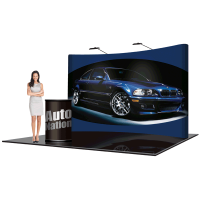 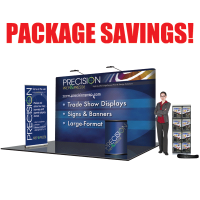 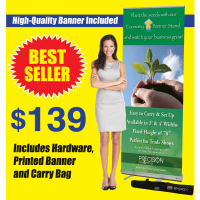 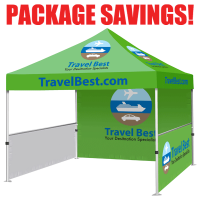 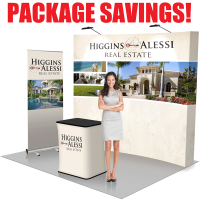 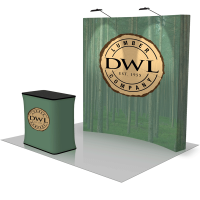 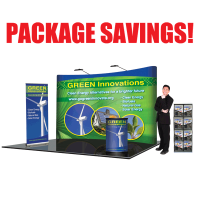 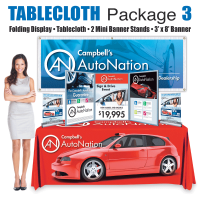 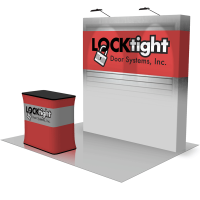 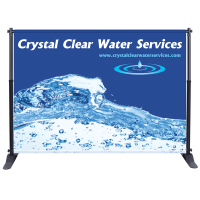 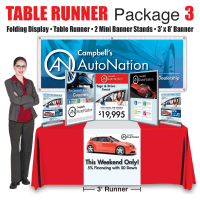 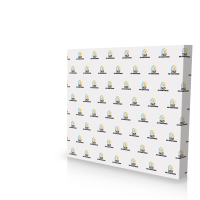 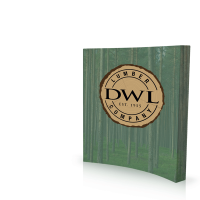 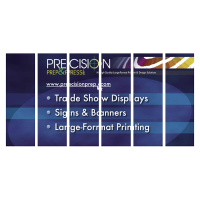 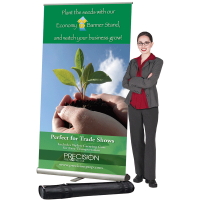 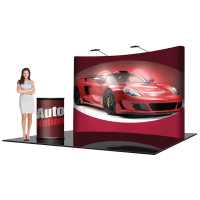 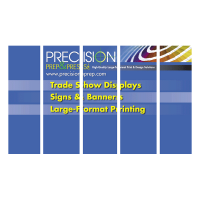 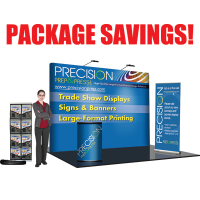 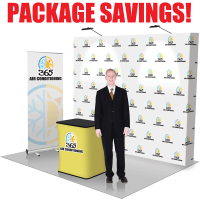 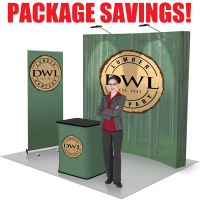 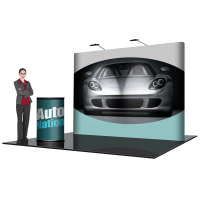 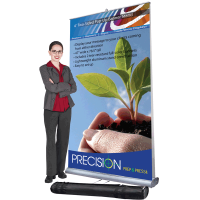 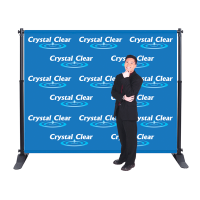 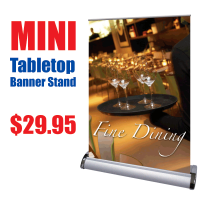 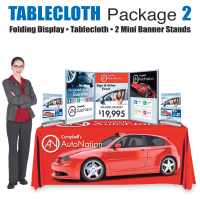 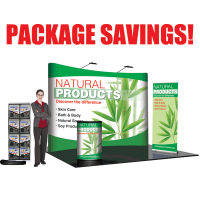 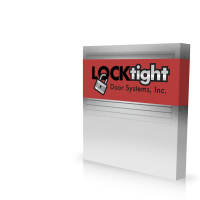 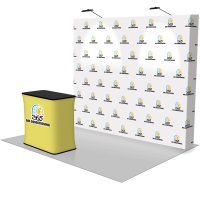 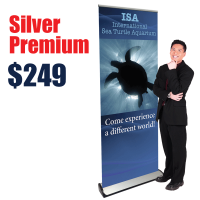 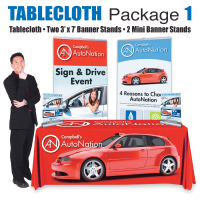 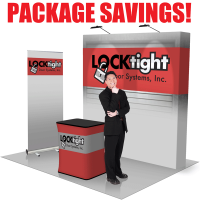 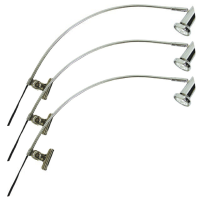 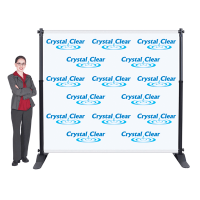 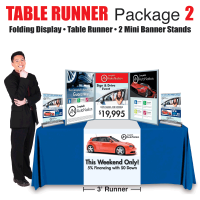 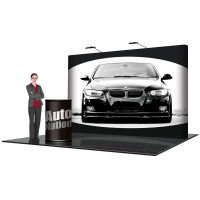 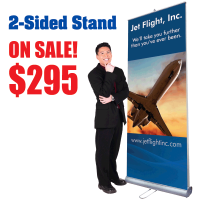 Create an affordable backdrop for your next trade show or event. 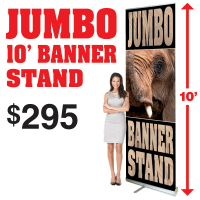 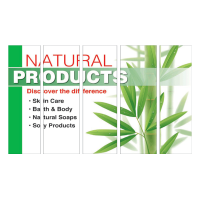 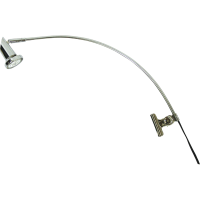 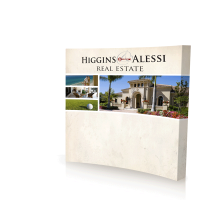 Can be one large image crossing three stands or three individual images. 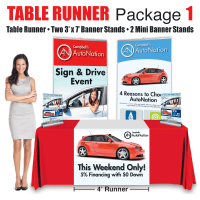 Easy to transport and economical.